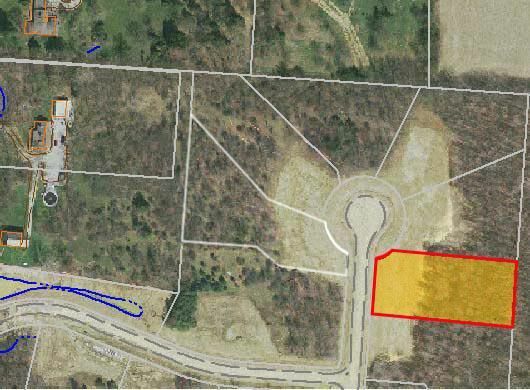 EXECUTIVE HOME SITE NEAR HOOVER RESERVOIR, PARKS & EQUESTRIAN FACILITY! 1+ ACRE WOODED & VERY SCENIC LOT. THE COMMUNITY IS CONVENIENT TO EVERYTHING AND FEATURES WOODS, RAVINES, STREAM, LAKE/POND & RESERVE AREAS. BUILD YOUR DREAM HOME HERE! HOA IS $250/YEAR. SELLER IS A LICENSED REALTOR! WATER TAP FEES NOT INCLUDED.